Ricoh GRD IV is a fantastic tool to shoot close-ups. 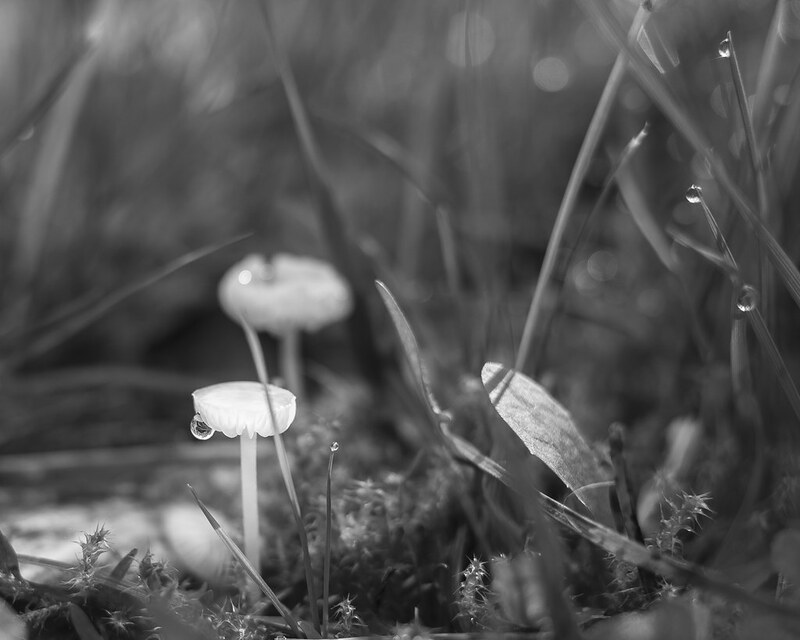 It will focus to 1 cm in the macro mode, and its in-camera high-contrast B&W produces rough but pleasing results. 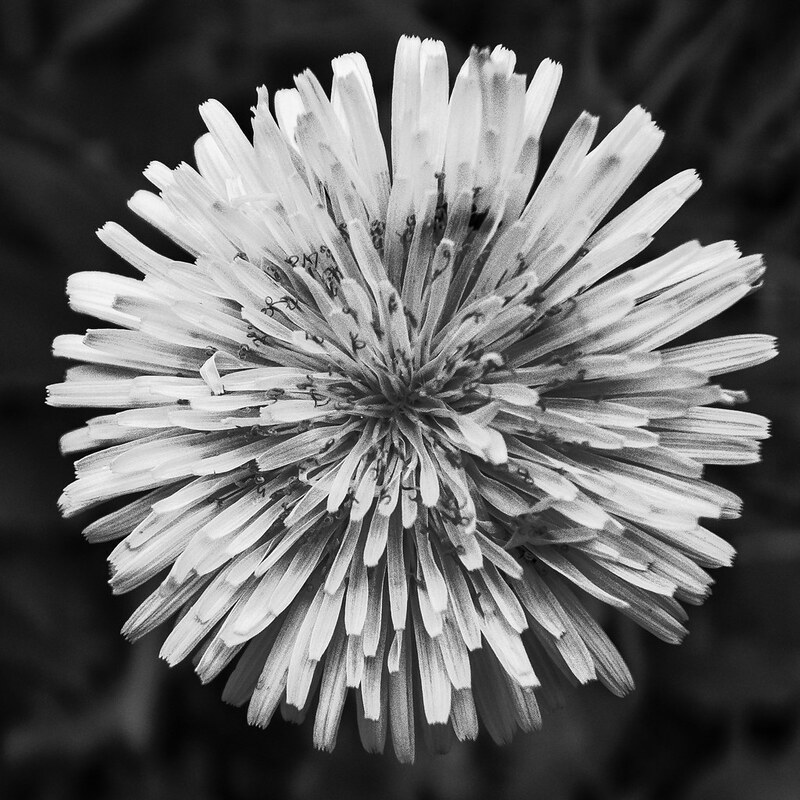 Here are two flower shots to show how it performs. 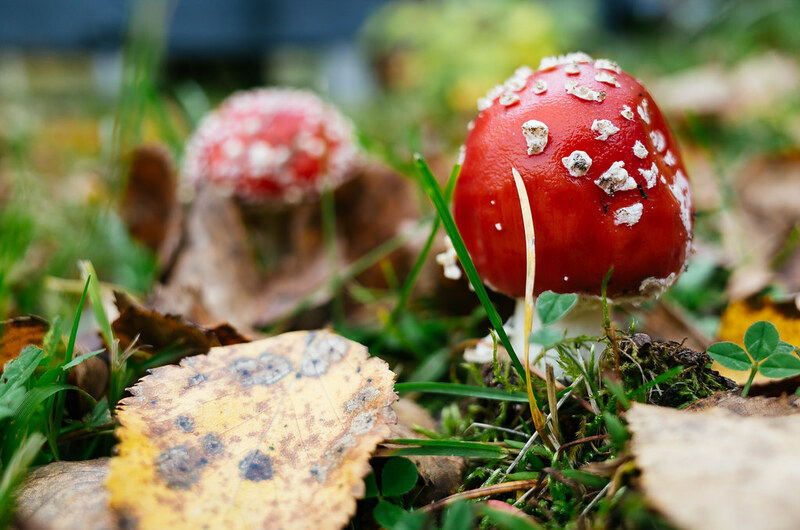 Two very different mushroom shots by the Ricoh GR. I love them both. Which one I love most depends on my current mood. At the moment I am quite much in a color-mood because of the fall colors surrounding us. 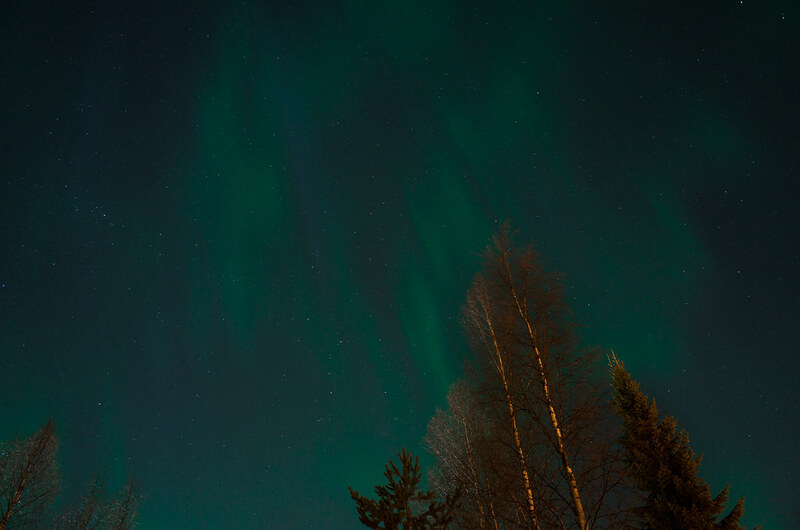 Yesterday we had very nice Aurora borealis here and I tried to capture them with my Ricoh GR. The most difficult phase was to find out where I’ve put my light and cheap tripod! 🙂 I used f/2.8 and shutter speed of 8 secs for the shots below. 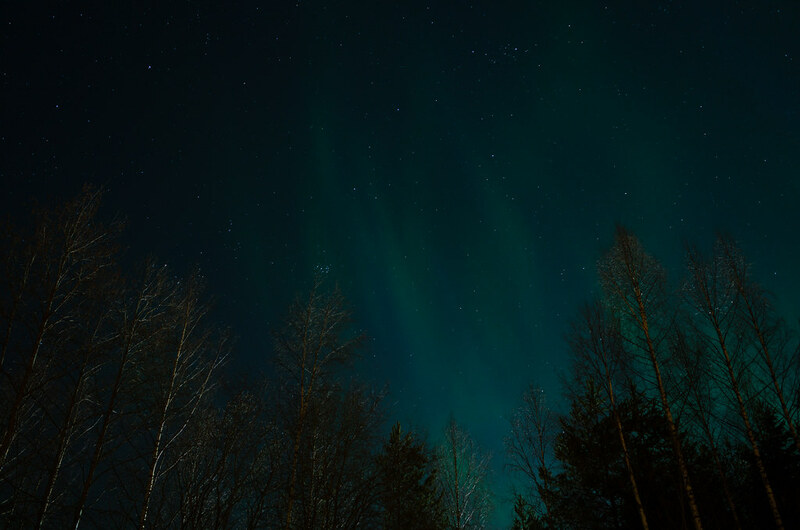 I was quite pleased for the results as these were the first Northern lights I have photographed. 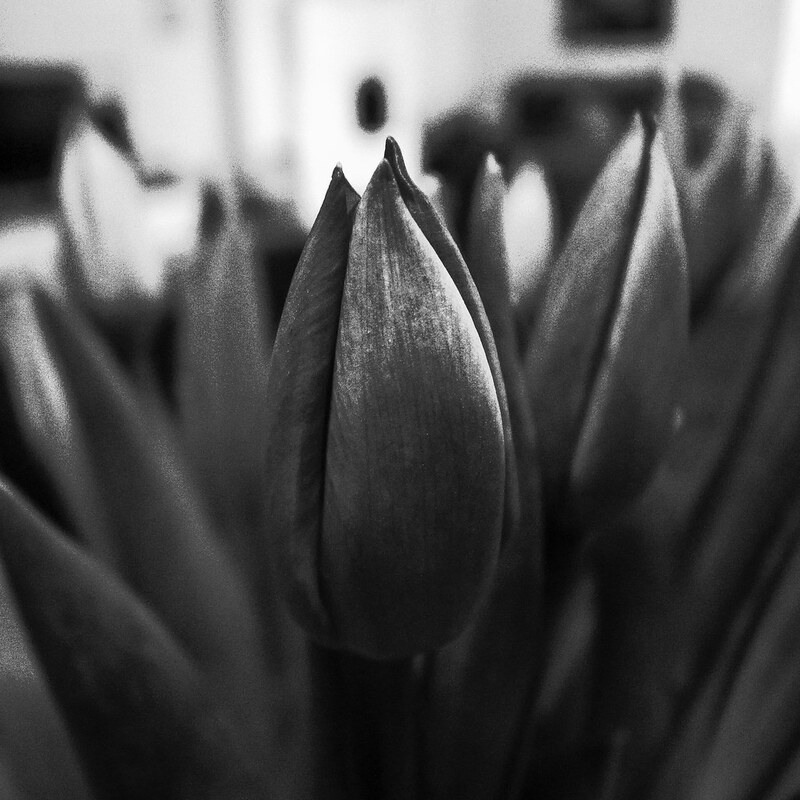 I really love how these tulips look like in B&W. And high-contrast B&W is even better. Beautiful metallic shine combined with a coarse looks makes it. Why to always shoot flowers in colors? 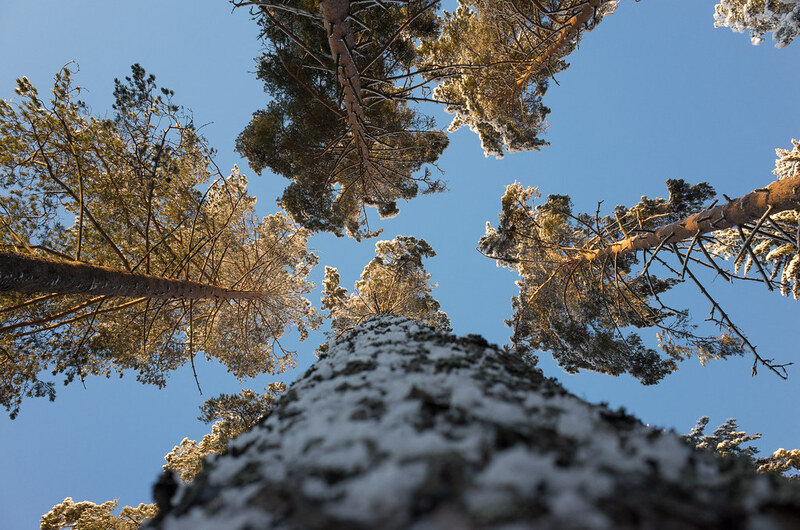 Sometimes it is good to twist you head upwards when photographing in the nature. I was strolling around in a very cold weather and saw how beautifully the sun rays touched the pine tops. I took my Ricoh GR out of the winter jacket’s pocket and was ready to shoot. I purchased a tele conversion lens (TCL-X100) for my Fuji X100. I got it with a quite good price (139 euros) so I think it was a nice deal. The reason to get this tele converter was my desire to have two small cameras with different fixed lenses. 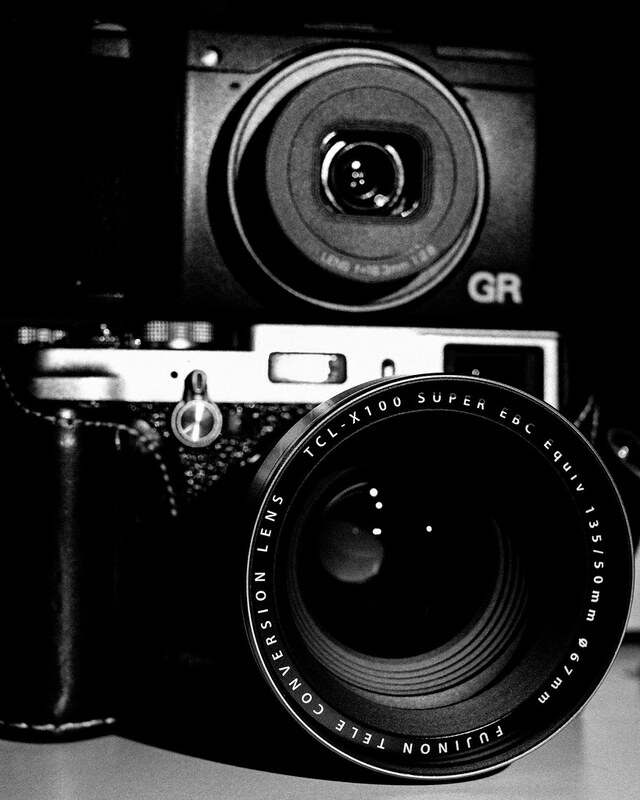 I have Ricoh GR which has a beautiful 28 mm equivalent lens, so that camera serves as a wide option. 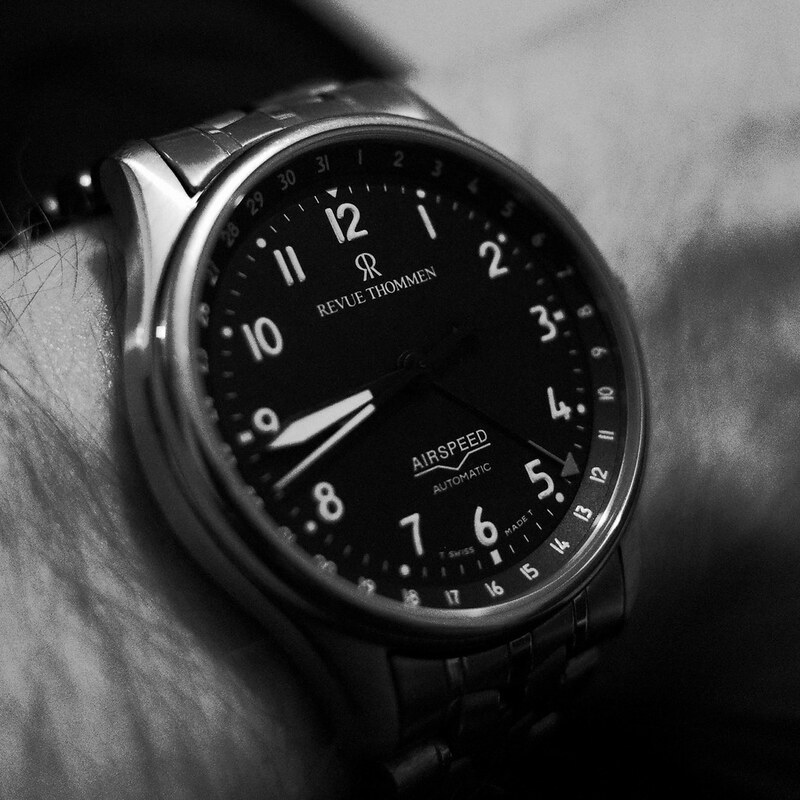 The X100 has 35 mm equivalent lens which is, in my opinion, quite near to GR’s 28 mm. I wanted to have bigger cap between the focal lengths of these cameras and TCL-X100 just allows that and makes X100 to have 50 mm equivalent normal lens. So, my intention is to keep these two small cameras with me when going out shooting. And I shoot quite much of portraits for which 50 mm suits better than 28 or 35 mm. I will report here in my blog how this approach is turning out. I tested in-camera RAW development with my Ricoh GR and I have to say that I was very positively surprised about the results I got. I think it will be handy tool for some of the shots. At least I can easily develop RAWs into my beloved high-contrast B&W and get much more details when my starting point will be a RAW shot. 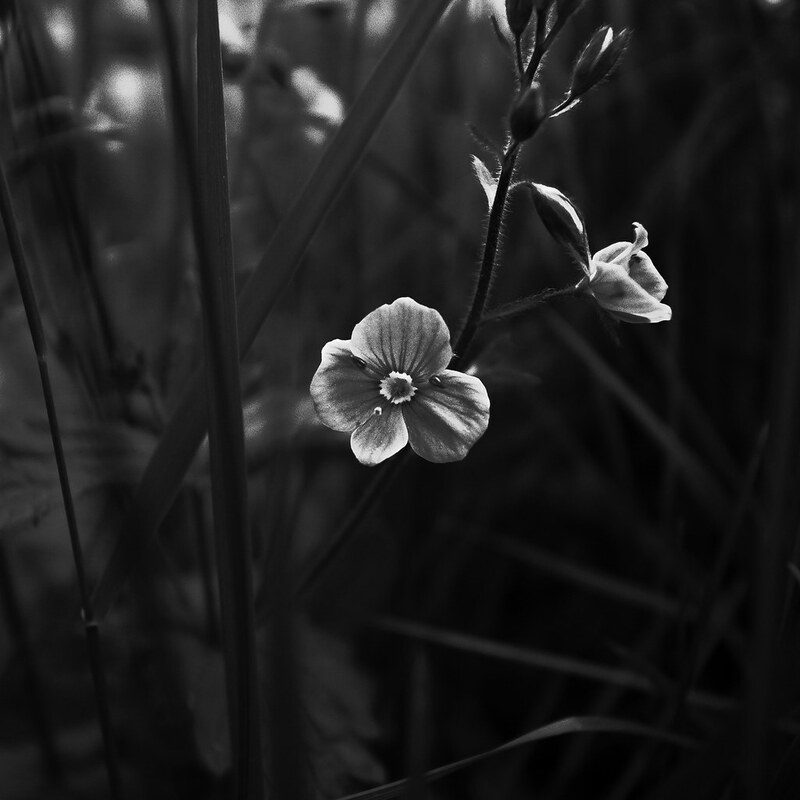 Below is an example of this (from RAW to high-contrast B&W). I did 1×1 cropping also in-camera. Not a real one but a gingerbread-one. I used here Positive film effect when shooting with my Ricoh GRD IV and I love the colors.